Preapproved and prequalified: What’s the difference? You’ve likely seen the letters in the mail. You’re prequalified for up to $400,000! Your loan is preapproved — apply today! What’s the difference? Not much, actually. Both terms, in general, refer to the fact that a certain lender is willing to loan you money up to some approximate amount. 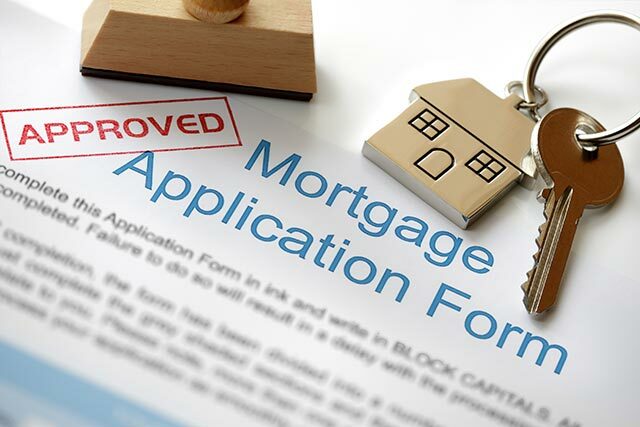 However, that letter is not a legal document and it does not require the lender to loan you the money. But because a lender who has reviewed your credit history has reached out to you with that “pre-offer,” a pre-approval letter gives the sellers of homes you’re interested in that much more peace of mind that you’re good for the financing after they accept your offer. In short, don’t pay a lot of attention to “prequalified” or “preapproved.” Those terms function the same way. The truth is, banks’ lending processes vary widely. The important things are your credit score and the terms that the bank is willing to actually offer you once you apply for a mortgage. Whatever terms they list on that prequalification letter only serve as an approximation — and a lure to get you in the door and working with them. Not everyone gets those preapproval letters, so feel good about that. Just don’t obsess over them. They’re just a starting point, albeit a pretty good one.